Call or email to schedule an appointment. When you come to the office please bring all insurance information, and any medical records you might have. 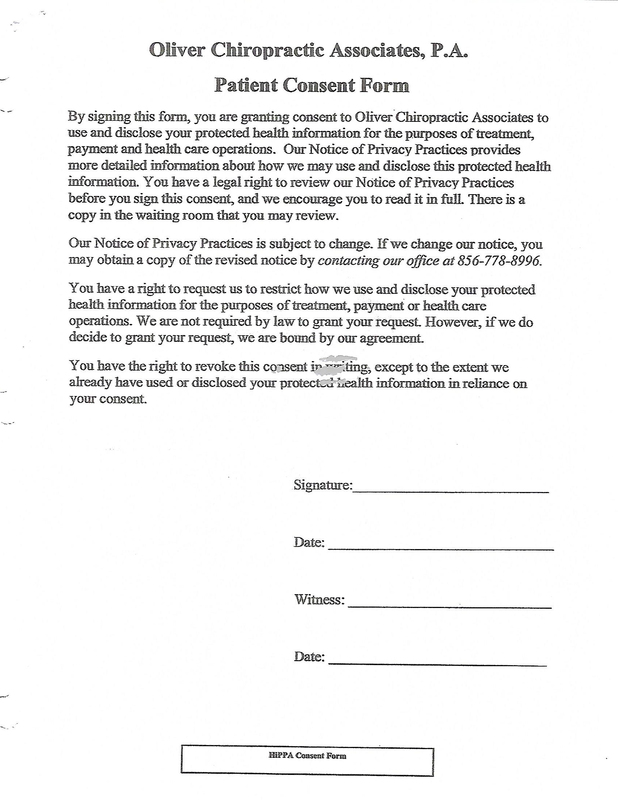 We’ve provided links below to pre-print medical forms for your convenience. We participate with Blue Cross Blue Shield, Aetna, Ameri Health, Medicare, and out-of-network services for a variety of other insurance carriers. Save time at check-in. 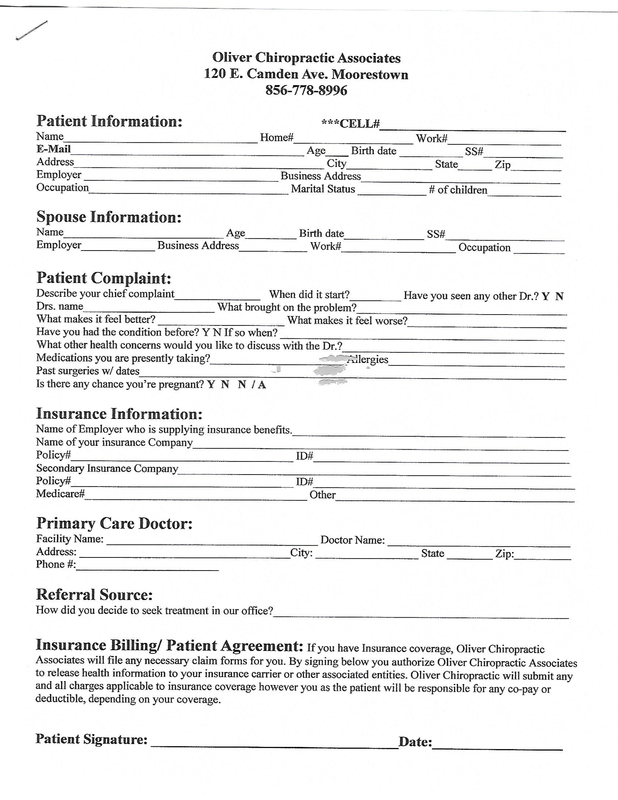 Print and fill out Patient Consent & Patient Information forms.